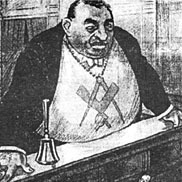 Masonic judge illustration from Aryans and Jews: a study in racial differences. 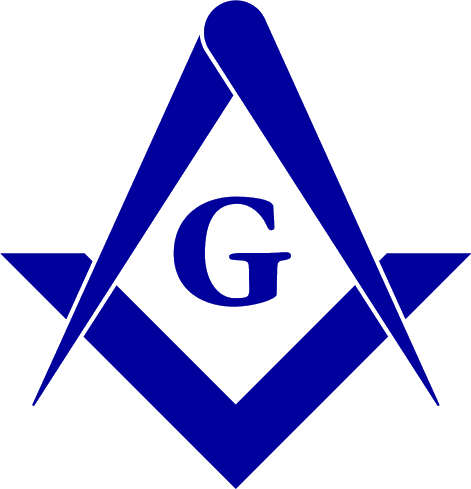 Protocols of the Elders of Zion: a hoax. Sphinx illustration from Aryans and Jews: a study in racial differences.